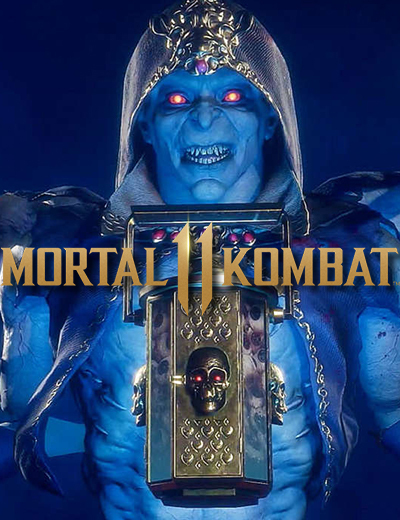 NetherRealm‘s latest Mortal Kombat 11 videos revealed two more characters joining the game’s roster. The first is an all-new playable character — the Elder God Cetrion; and the second is the bladed-fan-wielding princess, Kitana, returning for another round of bloodshed. 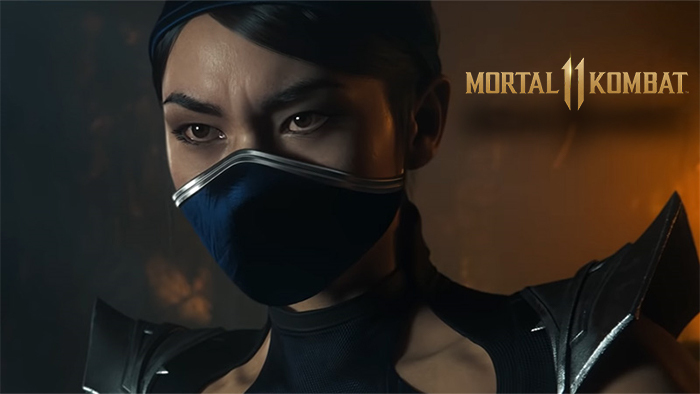 It’s disappointing that we didn’t get to see any Kitana gameplay, especially her fatality, but NetherRealm should come up with an official reveal trailer soon. Mortal Kombat 11 is set to launch on April 23rd for PC, Xbox One, PS4 and Switch. Mortal Kombat 11 has revealed its third new character — The Kollector. Check out his wide range of utility moves and his brutal fatality here. 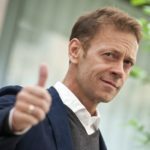 The post Cetrion Revealed and Kitana Confirmed for Mortal Kombat 11 appeared first on AllKeyShop.com.